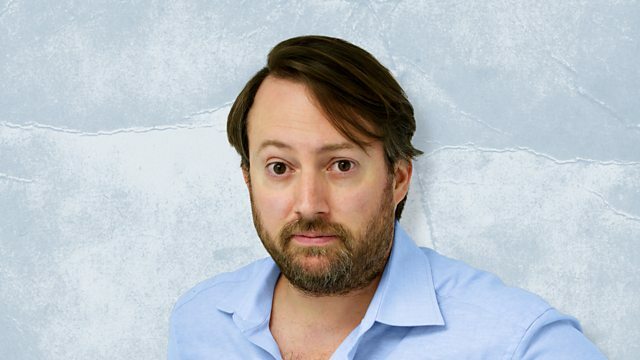 David Mitchell hosts the panel game in which four comedians are encouraged to lie to each other. With guests Arthur Smith, Tony Hawks, Rhod Gilbert and Charlie Brooker. Arthur Smith, Tony Hawks, Rhod Gilbert and Charlie Brooker are the panellists obliged to talk with deliberate inaccuracy on subjects as varied as: Ears, Divorce, Badgers and Ice Cream. The show is devised by Graeme Garden and Jon Naismith. A Random Entertainment for BBC Radio 4.